Be a part of The A-Team's final adventures with all 13 action-packed episodes of Season Five. B.A., Hannibal, Murdock and Face confront their greatest challenges yet when the mysterious General Stockwell joins them to battle bad guys that include hit men,hijackers, and mercenary monks. Must-see Special Features include an interview with series creator Stephen J. Cannell. 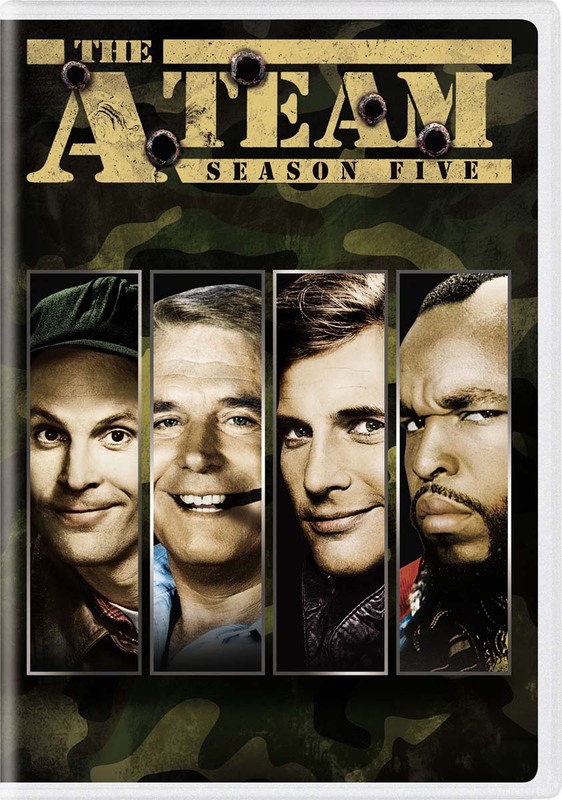 All good things must come to an end, but Mr. T and The A-Team live on in this explosive DVD set!